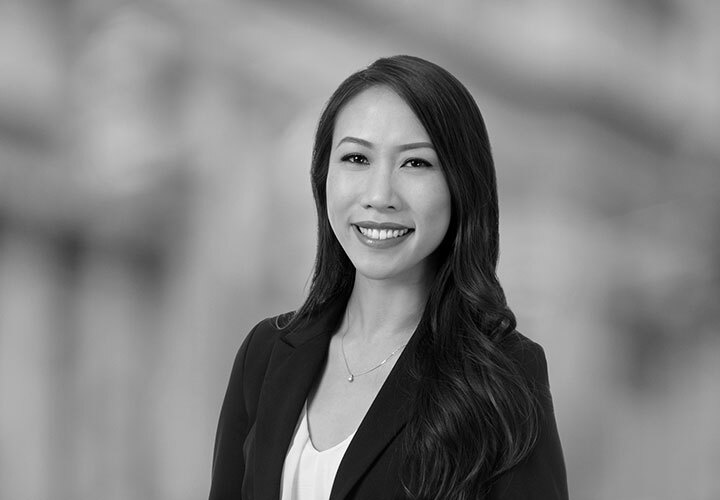 Katherine Huynh is an associate in White & Case's Corporate Group and is based in the Palo Alto office. Her practice focuses on mergers and acquisitions for technology companies. Prior to joining White & Case, Katherine was a legal intern for a cloud-based CRM corporation in San Francisco. 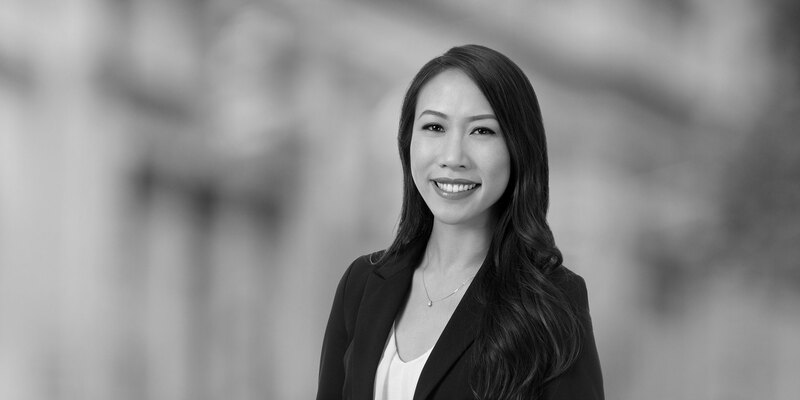 In law school, Katherine served as Executive Editor of the Asian American Law Journal and was a board member of the Vietnamese American Law Society.